Mario Gomez. 48, of Gurnee, passed away Friday, November 30, 2018 at Presence Holy Family Medical Center in Des Plaines. He was born on June 30, 1970 in Mexico. On March 16, 1991 in Waukegan, Mario married Sandra Carmona. 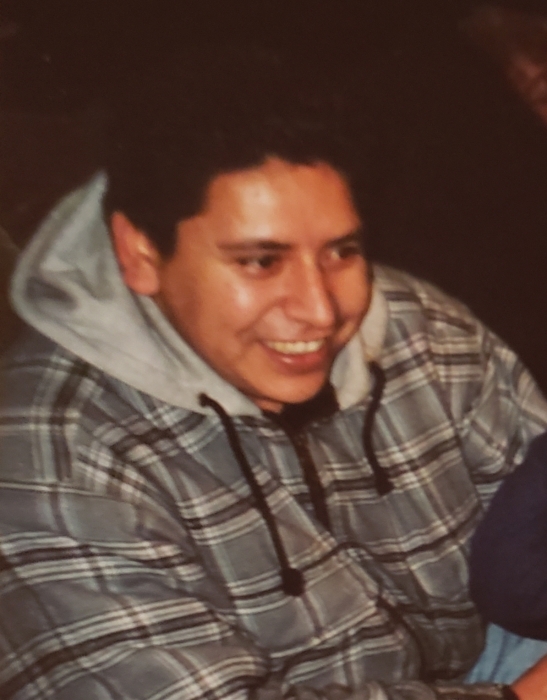 He is survived by his loving wife of 27 years, Sandra Gomez; his mother, Eliza Gomez; children, Mario Angel Gomez, Sandra Vanessa Gomez, Krystal Gomez, and Erik Gomez; grandchildren, Anthony Piedra, Bella Piedra, Liliana Vasquez, Carlos Vasquez, Ariel Gomez, and Kimberly Vasquez; brother, Alfredo (Julia) Gomez; Martina Gomez, Catarina (Jesus) Vilchis, Vaseliza (Bonfilio), and Georgina Gomez; brother-in-law, Damien (Iris) Carmona; sisters-in-law, Carmen (Miguel) Guzman and Maria Carmona; many nieces, nephews, cousins and friends. He was preceded in death by his father, Ascension Gomez Cruz. Visitation is Thursday, December 6, 2018, from 9:00 am - 11:30 am at Gurnee Community Church, 4555 Old Grand Ave., Gurnee. Funeral services are Thursday, December 6, 2018 at 11:30 an at the church with Pastor Chris Stephens officiating. Burial will follow at Ascension Catholic Cemetery in Libertyville.